From sea-swells, massive waves, pouring rain, the beating sun, searing heat, and billowing wind, sailors go through some major sessions with mother nature as they cruise along the sea. This Christmas, make sure that your loved one hops on their boat in style, with the protection and essential kit that they need! Here are 10 of the best Christmas gift ideas sure to make any sailor the happiest skipper on the water. Out on the open ocean, sailing can get a bit intense, messy, and wet. To keep up with the demands of mother-nature, sailors need a bag that can withstand almost anything, and protect what is valuable. 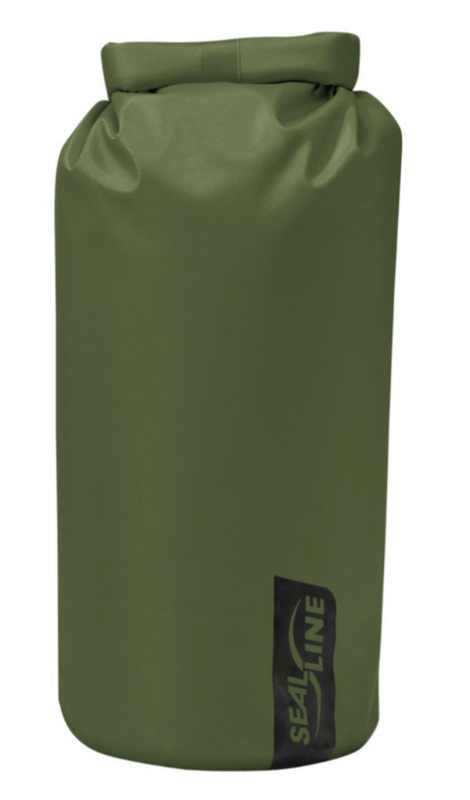 The SeaLine Baja Dry Bag is a versatile bag that can handle anything you throw at it. The heavy duty material of the bag can take a beating, allowing it to last and remain effective sail after sail. Baja Bags have a roll-down closure system, made with continuous double sealing strips, making this one of the most waterproof bags on the market today. Also, the 100% waterproof taped seams can endure any swell, downpour, or splash thrown its way. No moisture is getting in this bag! Fingerless gloves are the most popular option for sailing gloves. They offer flexibility and adaptability when sailing or racing, and the covered part of the glove will keep you protected from ropes, lines, and anything that might pop in your way. 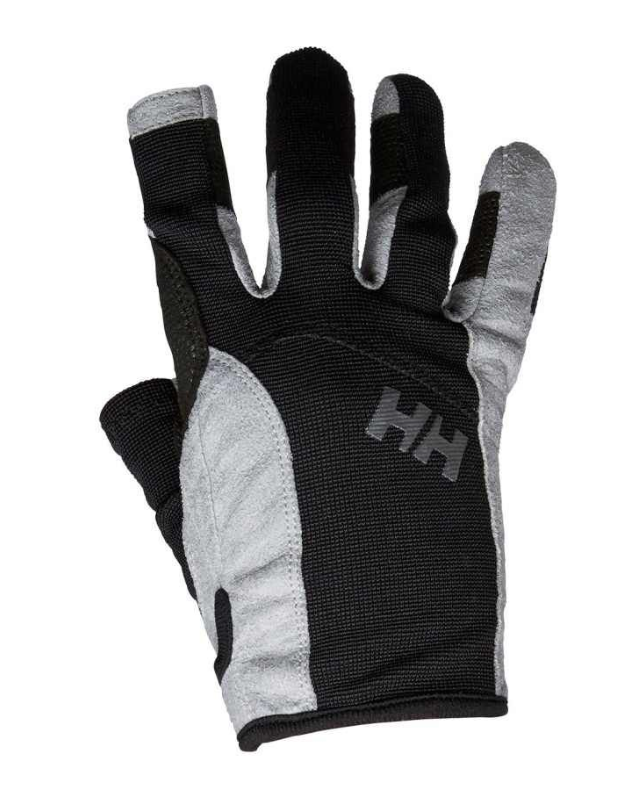 Fingerless gloves allow you to control the finer details of your sail, and the freedom of movement cannot be matched. However, what if you’re looking for both protection and dexterity? Well, the Helly Hansen Sailing Gloves give you just that. The thumb and the index finger are free to move about without material, while the rest of the hand and fingers are covered. The Amaro Leather provides warmth and water resistance, while the velcro closure system makes entry and exit a breeze. Also, the adjustable wrist and stretch fabric optimize comfort. The durability of these gloves cannot be matched, so slip them on and sail for days on end with one less thing to worry about! There is nothing worse than trying to sail the open ocean with cold toes. 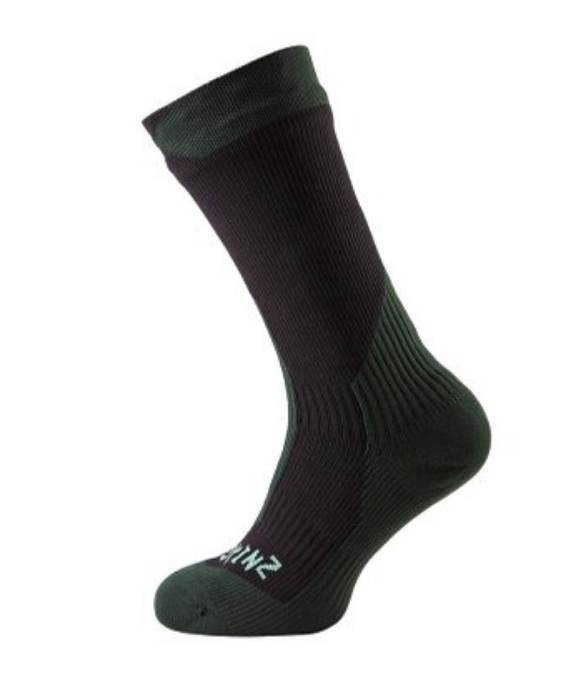 With their thickest and warmest socks on the market, SealSkinz brings you the Thick Mid-Sock to keep you warm in cold, wet conditions. Made with a padded layer of Merino wool along the lining of the toe, sole, and heel, this sock keeps heat in while wicking away moisture. The elastic arches and ankles provide maximum support and ensure a close, comfortable fit. Hiking up to the mid-calf region, these waterproof socks will never slip down and will keep your feet warm and dry during your entire sail. 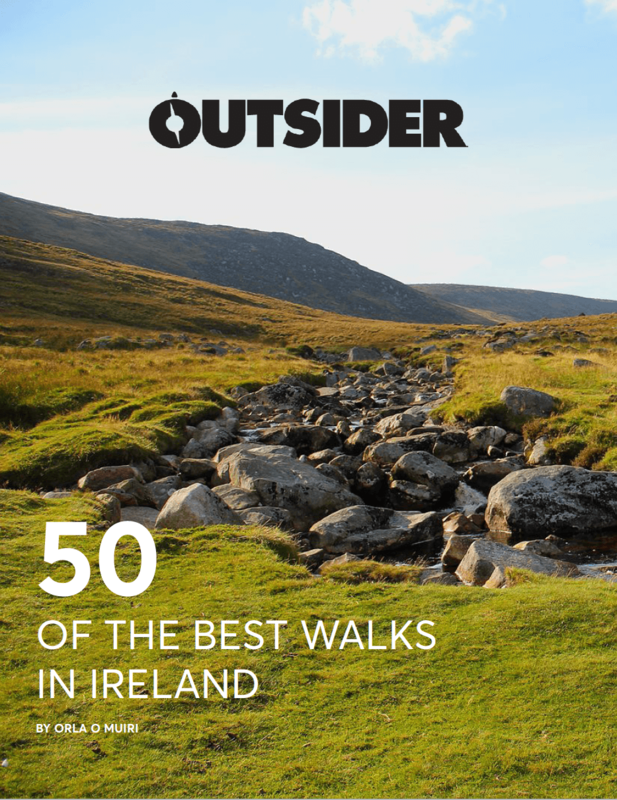 Buy it now on Basecamp. One of the most important pieces of kit for a sailor to have is their life jacket. 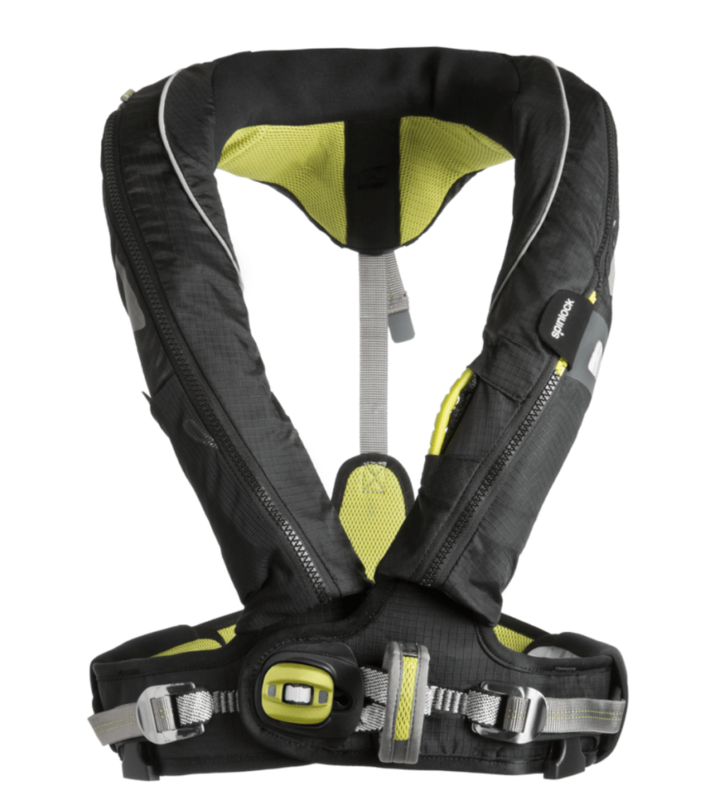 The Spinlock Deckvest 5D has been designed for versatility and comfort. This vest sits comfortably on the shoulders, keeping away from the neck and waist for complete freedom of movement. Its compact and unobtrusive design makes for a jacket that can be used for an extended period of time without becoming bothersome. This jacket also includes a high intensity, water activated flashing LED light, a deck safety harness with a soft-loop safety line attachment point, a spray hood (to reduce the risk of secondary drowning), and a quick-access emergency safety line cutter. Easily adjustable and extremely reliable, this life jacket is a perfect companion for any sailor. Buy it now on Spinlock. 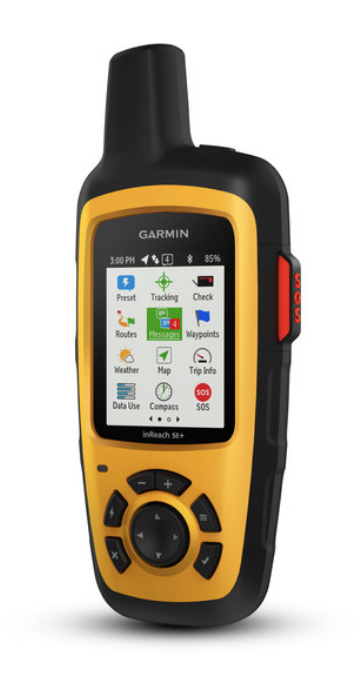 The Garmin InReach SE+ Explorer GPS navigator is a satellite communicator that provides communication, location sharing, navigation and critical SOS functions for any adventurer who wants to get off the beaten path without compromising safety. Using the worldwide coverage of the Iridium satellite network, this device allows you to text any mobile phone number or email address anywhere, at any time. It also uses GPS to track and share your progress and location throughout your journey. In case of an emergency, you can also use the Garmin InReach Explorer GPS to trigger an SOS message to the 24/7 monitoring centre, which will allow you to text back and forth about the conditions of your emergency, and help you receive professional advice and confirmation when help is on the way. Also, the InReach gives you updated weather forecasts so you always know what’s coming, and the device is waterproof. For your peace of mind (as well as your loved ones who want to know that you are safe), the Garmin InReach will keep you focused on the wind in your sail rather than have you worrying about your safety. Buy it now on CH Marine. The ESA Watch is the first smartwatch designed specifically for sailing. 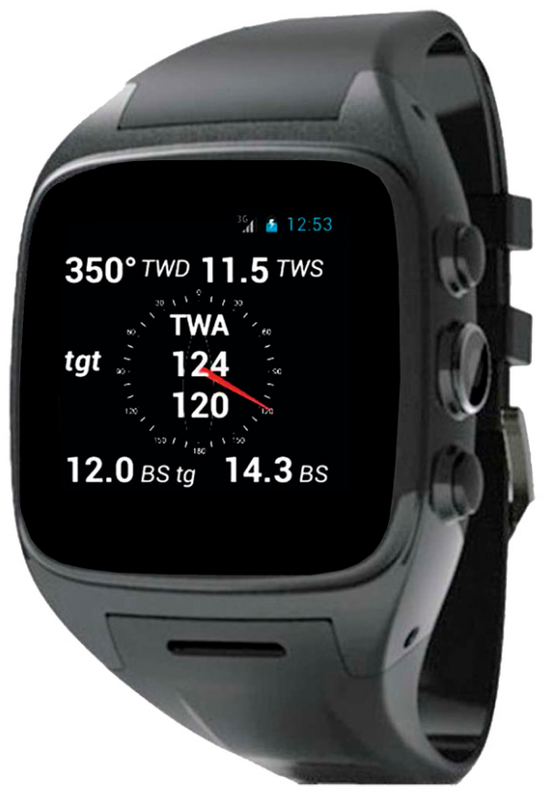 The watch connects through wifi to the onboard instruments to display the real-time navigation data directly to your wrist. In addition, the water-resistant watch is also a complete smartphone! With an internal GPS and compass, this is a wonderful watch for any sailor, novice or expert. Buy it now on Astra Yacht. You can’t just wear any-old shoe on a sailing deck. Saltwater, seaweed, and miscellaneous debris can make a deck incredibly slippery, so you need a shoe that has intense grip while maintaining comfort and heat. 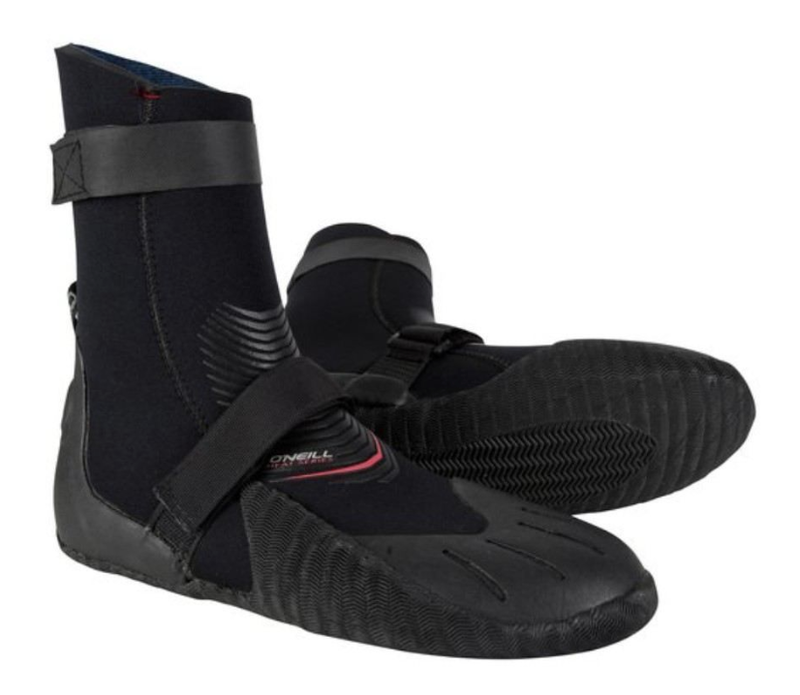 These 7mm neoprene boots will keep your feet warm and cosy while withstanding the heavy elements of the sea. The shoe’s blindstitched seams make sure that there is no leakage in the boot, and the durable neoprene resists abrasion and compression when you’re running around your boat. Most importantly, say goodbye to slipping and sliding, because these shoes will keep you firmly planted on the deck. Super thin and extremely stretchy, this 0.5mm Neoprene underlayer provides comfort, flexibility, and protection. 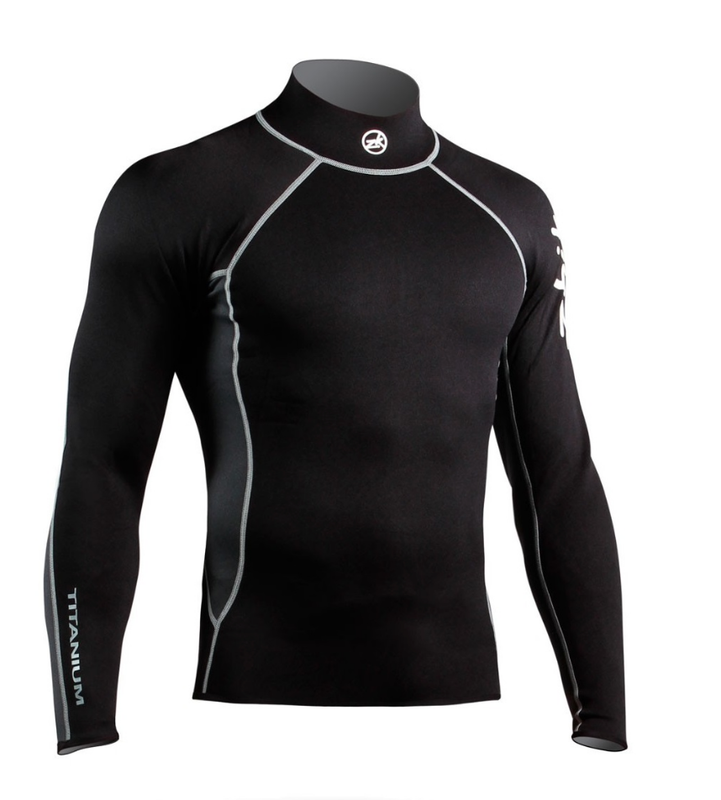 The Zhik Titanium Top is a lightweight layer that is meant to shield you from the cold and keep the heat in. Wear it as a light layer in the summer, or wear it as a thermal underlayer in the winter. Either way, this comfortable, versatile top is the perfect choice for any sailor. 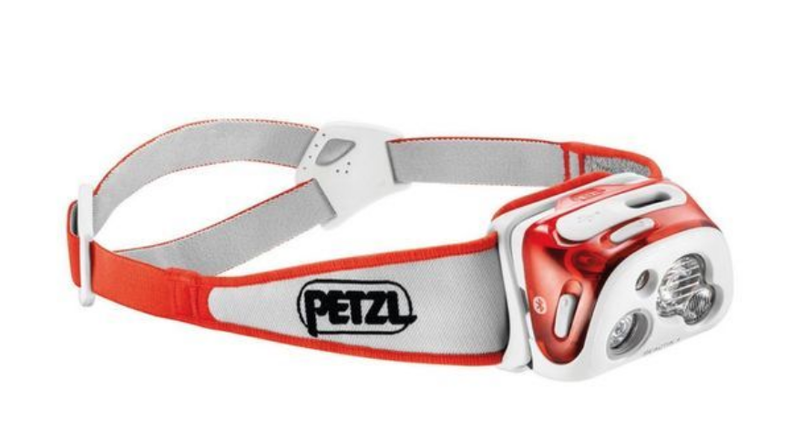 This head torch is designed for intense, fast-paced activities. When the going gets tough during sailing, it seems like there is nothing more intense than cruising through 5-foot waves in the pouring rain, trying to cross the finish line first. During activity, a sensor in the Reactik analyzes the light around you and adjusts the brightness instantly to what you need, while the constant lighting technology can be set when you are moving less. Also, if you are sailing through the night, the red-light mode gives you optimal night-vision. It is supplied with a rechargeable battery and a battery charge indicator will let you know when you are running low on power. This light’s adjustable head strap maximizes comfort, and the water-resistant properties make it a great choice for sailors everywhere. 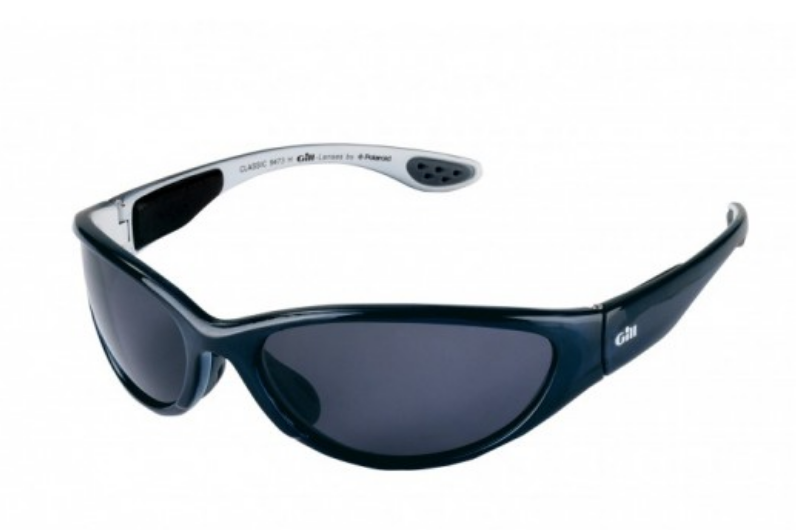 No pack of sailing kit is complete without an amazing pair of sunglasses. The Gill Classic sunglasses are completely floatable, so, no need to worry about dropping them in the water! These glasses feature UV protection and have 100% glare-free polarized lenses that were designed specifically for use on the water. Their wrap-around style makes sure that your complete eye is covered, and the lightweight, shatterproof, scratch-resistant lenses make them extremely durable. Buy it now on Mareshop.